At Ardensea, the passion for the art of wedding photography runs deep. We want to do more than capture another photograph – but to capture real memories, experiences, and emotions of your wedding day. Based out of Vero Beach Florida, Ardensea serves all of the Treasure Coast, Space Coast, South Florida, and destinations abroad! We are a wedding photography studio obsessed with love stories of all cultures, races, genders, backgrounds, shapes, and sizes. We know that every couple is unique and has their own story to tell, so we use that to create a photography style that best fits your personality and love language mixed with our own artistic flair. 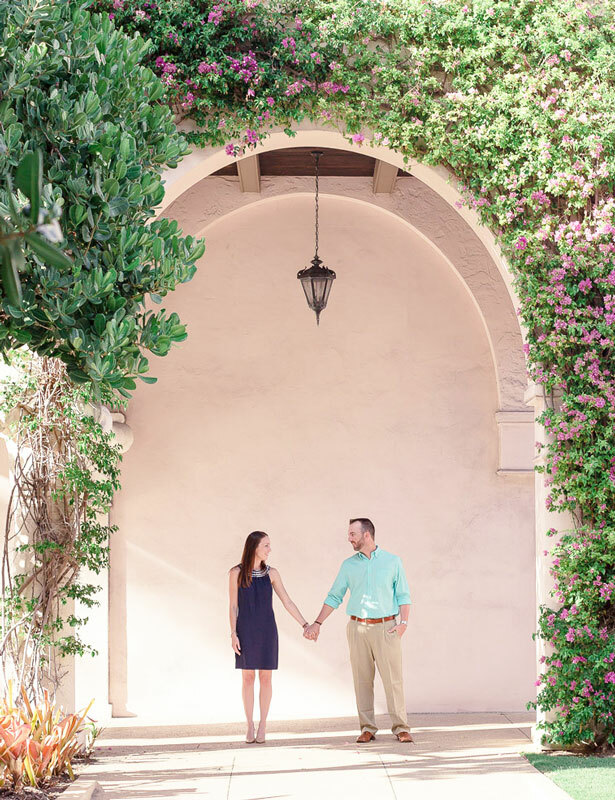 If you’re a couple who believes in true love and want effortlessly posed candid-style wedding and engagement photos, then Ardensea is the perfect fit for you! Hey there! I’m Jackie Watson, the owner and lead photographer of Ardensea. I’m passionate about wedding photography, and capturing couples in an artistic and authentic way. I’m a Vero Beach native, military veteran, designer, creative entrepreneur and published wedding photographer. But there is so much more to my story! Get to know the lady behind the lens. 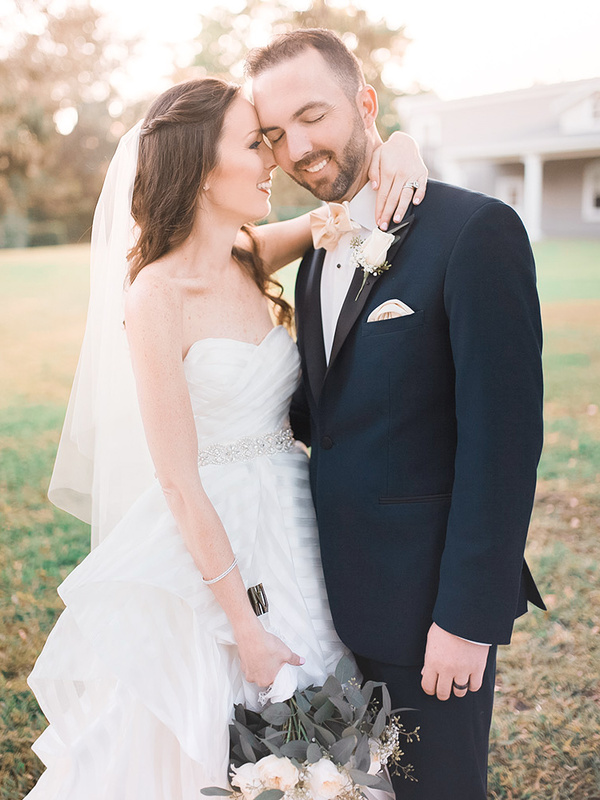 The wedding photography style at Ardensea encompasses elegant, romantic, & authentic images to capture you and your fiancé with the true love and emotion. I invest time to get to know each couple personally to create the bond necessary to let the boundaries down to get real with the feels, and let the magic happen between you as a couple and the lens. Plan to smile together, belly laugh, and maybe even shed a tear or two! 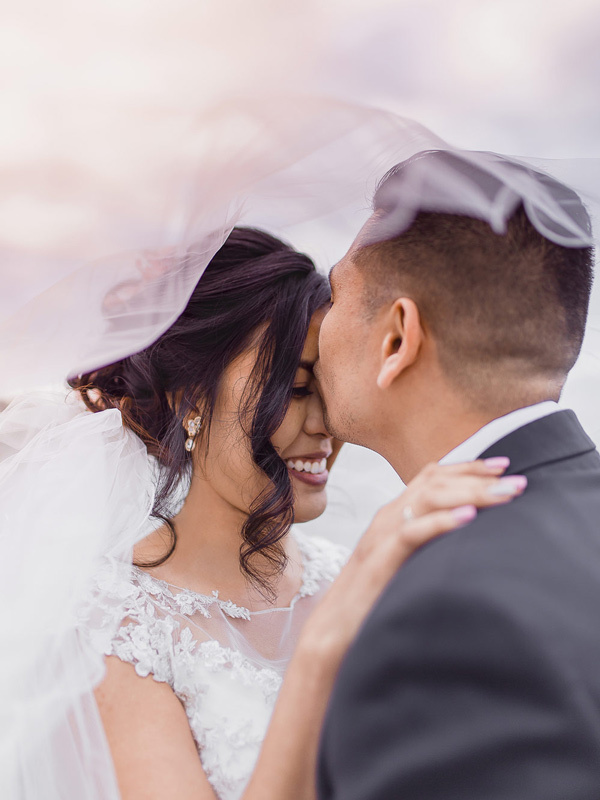 Whether you dream of a small, intimate elopement, a grand ballroom wedding, or a photojournalistic adventure, get in touch with us to make your photographic vision a reality. 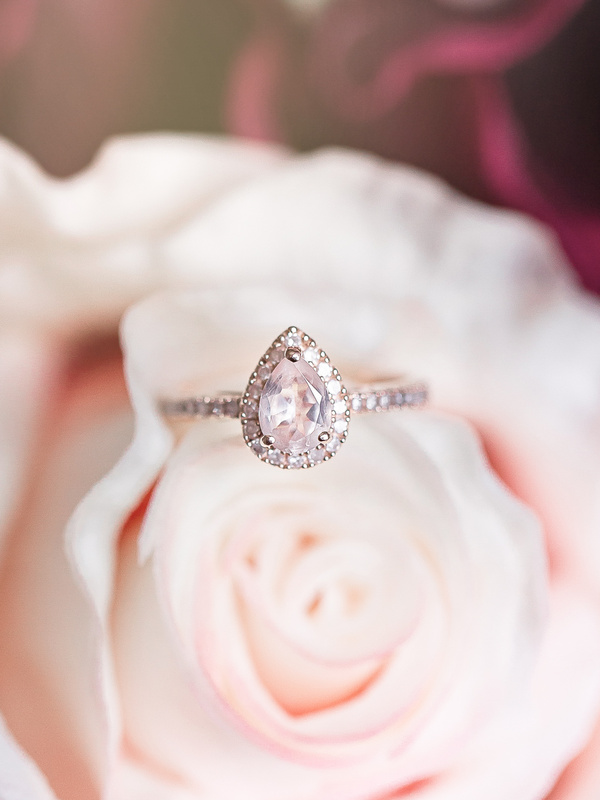 The First Step to "I Do"